Prom — Below you will find links to all of your prom photo needs. Full service at Jody Rael Photography studio, including professional hair, professional makeup, and professional photography! 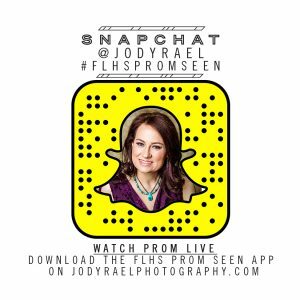 Follow me @JodyRael for updates to the Prom SEEN event. Enjoy!